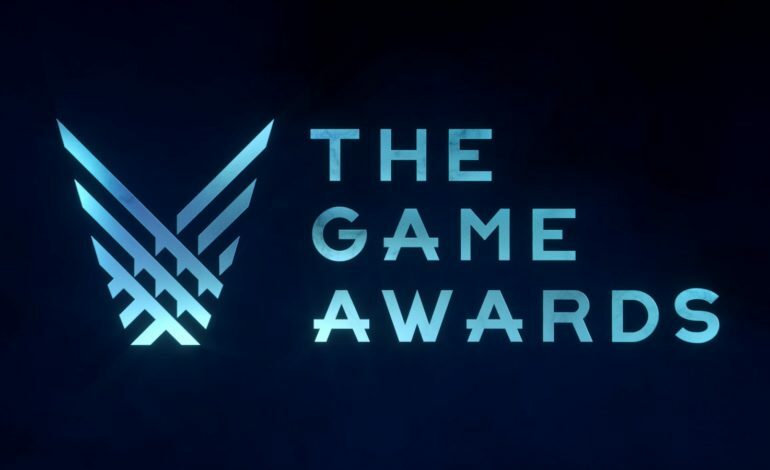 The dust has settled on this year’s fifth annual The Game Awards. Geoff Keighley put together a show that truly celebrated all the great games 2018 had to offer. The two games with the most nominees, Sony Santa Monica’s God of War and Rockstar’s Red Dead Redemption II, preformed outstandingly at the event. God of War won the night’s biggest award, Game of the Year, by beating out Red Dead Redemption II, Marvel’s Spider-Man, Monster Hunter World, Assassin’s Creed Odyssey, and Celeste. The game also won Best Action/Adventure Game and Game Direction. Meanwhile, Red Dead Redemption II won the most awards by winning in four of the categories it was nominated for including Best Narrative, Best Score/Music, Best Audio Design, and Best Performance for Roger Clark as Arthur Morgan. Other notable performances included worldwide phenomenon Fortnite and indie sensation Celeste both winning two awards each. Elsewhere, this year’s distinguished Industry Icon Award went to Visual Concepts’ Greg Thomas for his work on the 2k Sports franchises.